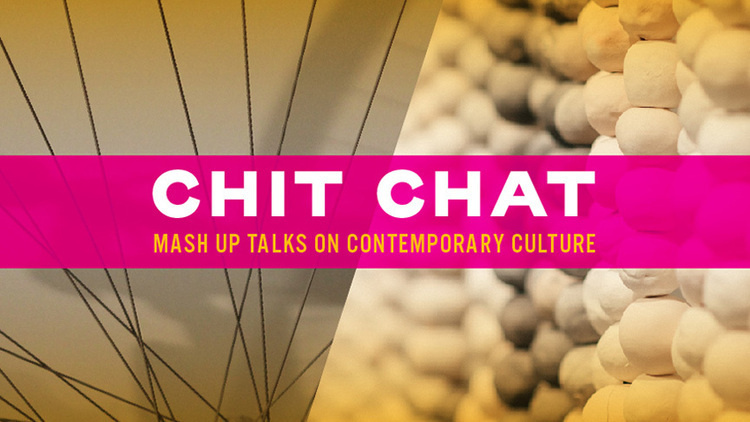 UCCS Art History faculty Katherine Guinness will talk about her research on Virtual Reality, and Jenni Lyons will Chat about kombucha (with plenty of sampling!). Katherine Guinness is an historian and theorist of contemporary art who received her PhD from the University of Manchester in 2012. She has taught in a wide range of departments and programs across the globe, including the University of Sydney (where she taught a class in “Digital Arts” in their Digital Cultures program), the University of New South Wales (where she taught Architectural History), North Carolina State University (where she taught in their Art History and Women’s and Gender Studies programs), and the University of North Carolina at Chapel Hill (where she taught a number of First Year Seminars in Art History). She is interested in many topics within contemporary art, all of which she examines with a feminist lens, and is currently working on projects that include the first academic monograph on German artist Rosemarie Trockel; the aesthetics of “zaniness” in contemporary Australian performance and video art; and death, immortality and digital media in the work of a number of younger video artists. Jenni Lyons is co-founder of Happy Leaf Kombucha, a Denver-based, small-batch kombucha brewery. She first began making the drink to explore her fascination with fermentation. In 2013, she and partner Mike Burns turned their hobby of brewing the effervescent beverage into the first kombucha taproom in Colorado. Today, Happy Leaf experiments with unique flavors and combinations to create kombucha that’s approachable, complex, and creative.